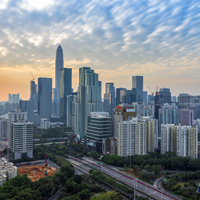 Aculon's multi surface oleophobic technology is designed to make many surfaces substrate hydrophobic, oleophobic, and repellent to nearly any liquid. Aculon's multi surface oleophobic treatment is easy to apply, optically clear and ultra thin. It can even be applied via several application methods. 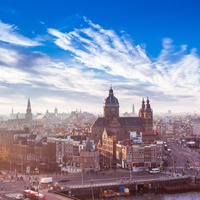 Though beneficial, cleaning is typically not required for this technology. Apply Aculon Multi-Surface Oleophobic Treatment via dip bath to fully treat parts with a uniform treatment ensuring even coverage over entire part. 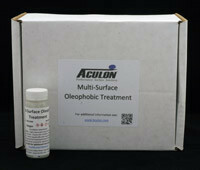 Aculon Multi-Surface Oleophobic Treatment comes in convenient 30 ml or 1L kits for dipping applications. 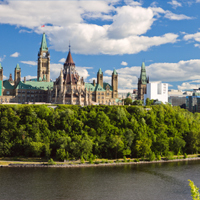 Contact us now to see how we can work to implement this solution into your facility. Typically results in treatment thickness of 5-40 nm depending on process parameters. Apply Aculon Multi-Surface Oleophobic Treatment via an easy to apply wipe. Aculon Multi-Surface Oleophobic Treatment comes in convenient pre moistened wipes, 30 ml or 1L kits for wiping applications. Typically results in treatment thickness of 20-100 nm depending on process parameters. Apply Aculon Multi-Surface Oleophobic Treatment via spray gun. 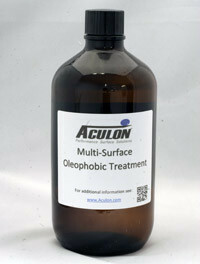 Aculon Multi-Surface Oleophobic Treatment comes in 30 ml or 1L kits for spray applications. Utilize common paint spray equipment for application. Typically results in treatment thickness of 50-500 nm depending on process parameters.